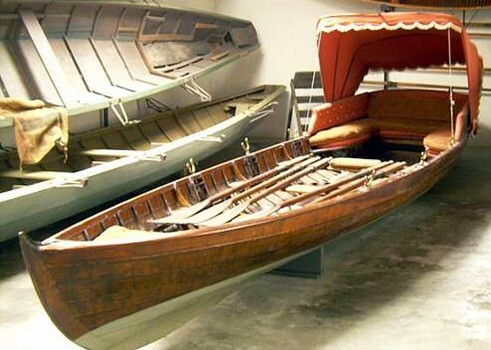 The boats range from fishing boats to those used for transporting goods, from sailing boats to motor-boats, from rowing-boats to absolute pleasure boats. 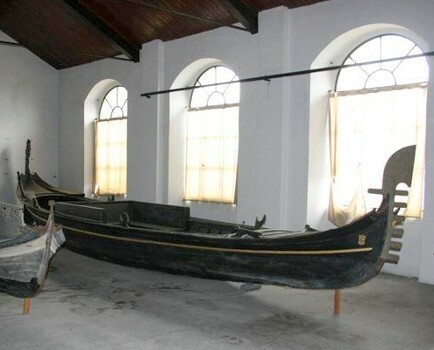 Among the most characteristic examples there is a 19th century Venetian gondola built on the lake of Como, a Cisco a typical English sail-boat of the same century and boats with raked bows used by the smugglers. 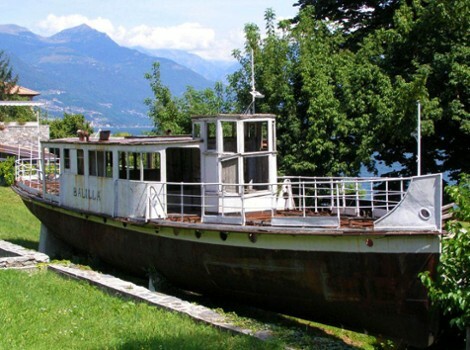 Furthermore there are Larian gondolas, "comballi" and "quatrass" (typical small lake boats), and a "Balilla" - a propeller-run boat. 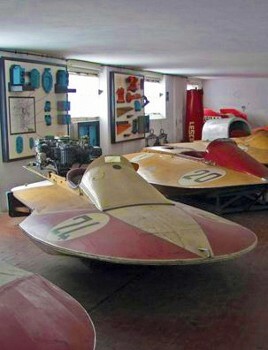 Not only boats but also fishing nets, sails, engines, accessories, tools and reproduction period photos make the collection richer and more complete. Nearby Things to Do include: Castles & Ruins such as Castello di Corenno Plinio and Castello di Rezzonico; Museums such as Dongo Resistance Museum and Palazzo Manzi; Monuments such as Andreani Family Tombs; Water Activities such as Pianello del Lario Beach and Cremia San Vito Beach; Towns such as Dongo and Dervio; Churches such as San Martino and Santa Eufemia.